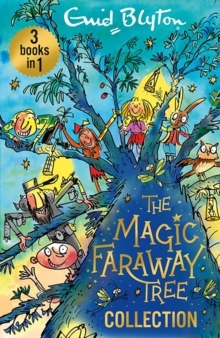 A stunning full-colour hardback deluxe edition of the third magical story in the Magic Faraway Tree series. When Joe, Beth and Frannie move to a new home, an Enchanted Wood is on their doorstep. 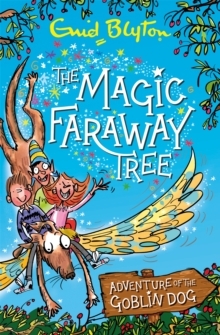 And when they discover the Faraway Tree, that is the beginning of many magical adventures! 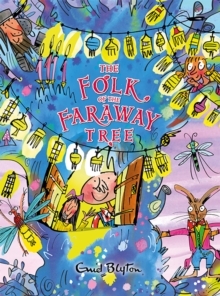 Join them and their friends -Moonface, Saucepan Man and Silky the fairy as they discover which new land is at the top of the Faraway Tree. 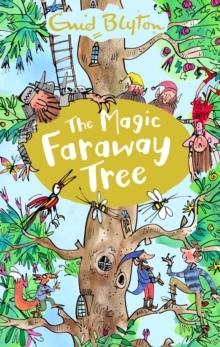 Will it be the Land of Spells, the Land of Treats, or the Land of Do-As-You-Please?`This should be on every child's bookshelf' -Junior Design Awards on The Magic Faraway Tree. 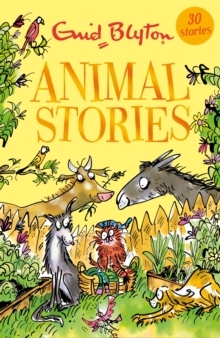 A classic and bestselling gift book edition that every child should read. 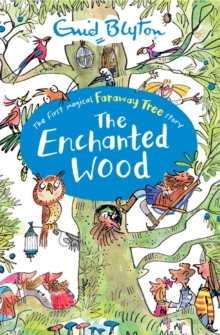 Look out for The Enchanted Wood and The Magic Faraway Tree. Enid Blyton is one of the world's best-loved children's authors with over 700 titles published and sales of over 700,000 in the UK each year. 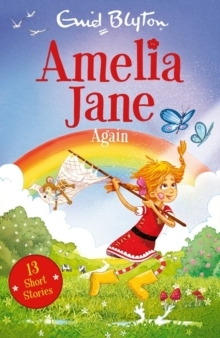 Her stories, which include The Famous Five, The Magic Faraway Tree, Malory Towers, St Clare's, The Wishing Chair and Amelia Jane series', remain timeless classics across the world. 'Her books were terrific page-turners in the way no others were' - Michael Morpurgo, author of War Horse.